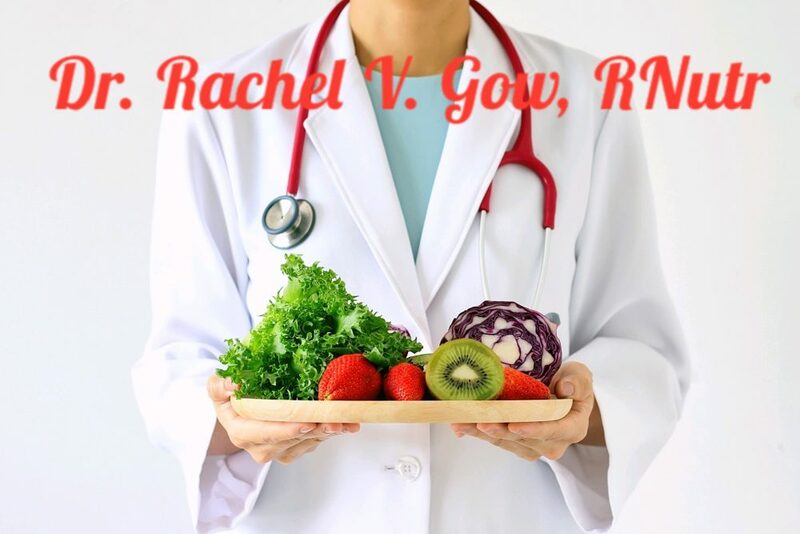 Dr Rachel Gow, Registered Nutritionist! I am pleased to announce that the Association for Nutrition (AfN) has granted me the title of Registered Nutritionist. A journey of a thousand miles begins with a small step. Thanks for stopping by, and welcome. 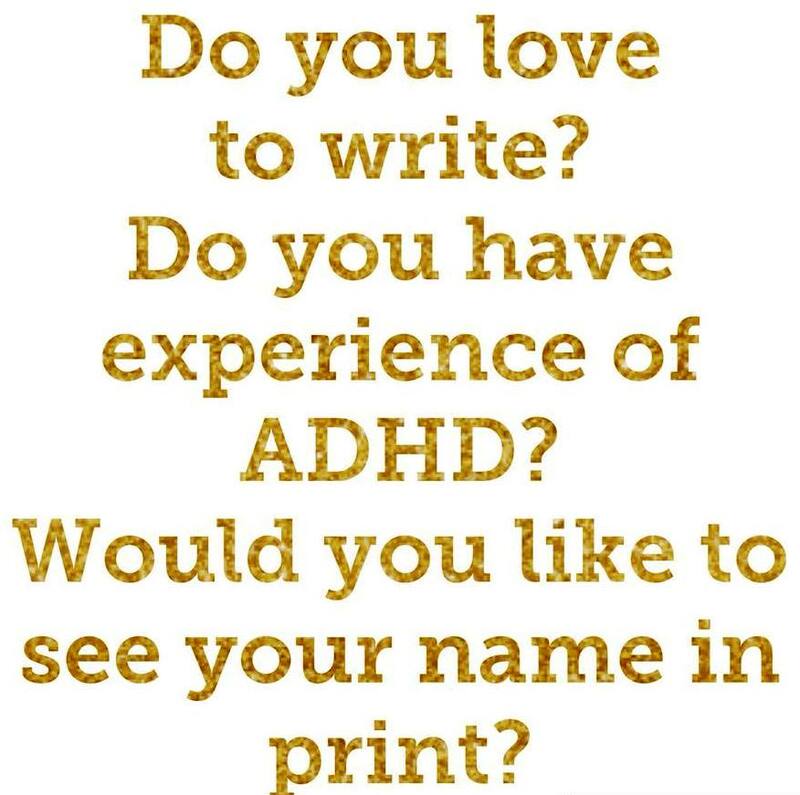 The idea of developing a website for the purpose of raising awareness and disseminating information and knowledge surrounding ADHD has been in the forefront of my mind for a long time. As is often the case, we are not passionately moved to begin a journey unless we have been profoundly affected by an experience which has touched our hearts. For me, my son is the inspiration and driving force behind the creation of this site. 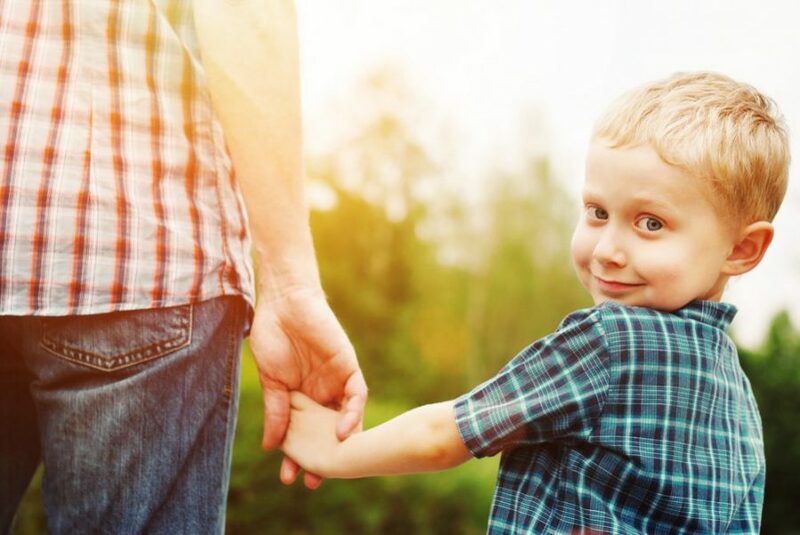 Life as a first-time mum took a somewhat unexpected path when it became apparent that my little boy had fairly severe symptoms of hyperactivity and impulsivity around the age of 3. The years that followed were tough, and our journey took us from one professional to the other: from educational psychologists to psychiatrists; learning and behavioural coaches to mentors; nutritional specialists and even chiropractors. We tried allergy tests; changing diets; methylphenidate to vitamin supplements; and every after-school activity imaginable: athletics, martial arts, boxing, gymnastics, trampolining, acting and dance – you name it. Some of these activities and interventions helped – others didn’t. Over two decades ago, there just wasn’t the acceptance of ADHD as there almost is now. The general consensus back then seemed to be that it was just a funny, made-up label for “naughty” children. The purpose of this site, therefore, is to pass on some my experiences and knowledge in order to try and make the search for information for parents a little less over-whelming. I hope it will eventually serve as an embryonic hub of knowledge which is both translational and accessible, but credible and scientific. I say embryonic as science is forever evolving in light of new research findings, and so the site also will be updated accordingly. The material is also written for any professionals working with children with ADHD and associative behavioural or learning differences. ADHD is pretty much an invisible condition, one which has previously been described by those that have it as both a gift and a curse. It can work for you, or against you. However, the developmental trajectory of ADHD is largely dependent on the social, medical and educational structures put in place to support these children. Too many children with ADHD are failed educationally and as a consequence are over-represented in the prison system. Because of the risk factors associated with unmanaged ADHD greater investment is needed to create a paradigm shift in the way we teach, educate and mentor these children. It is time for change.